At least 49 people were killed in an attack on two mosques in New Zealand that was live-streamed online. One expert says the video was created to incite more violence. An attack on two New Zealand mosques was live-streamed online in order to incite more violence, according to an analyst and academic. "This individual wanted to spark a race war. That was the primary purpose of [filming] it," said Sajjan Gohel, the international security director with the Asia-Pacific Foundation. 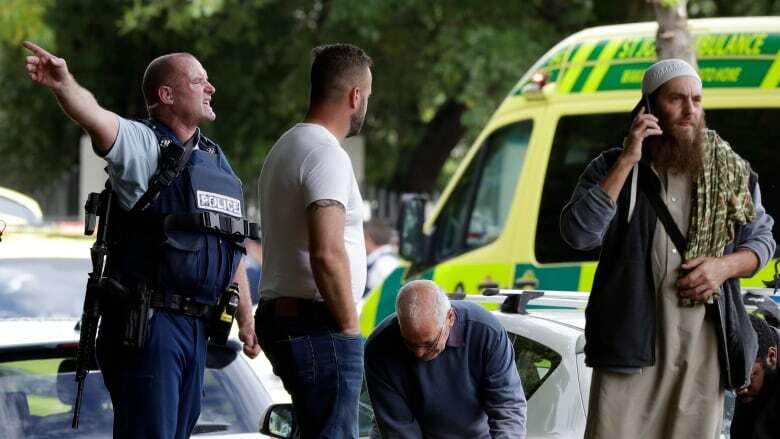 At least 49 people were killed and another 48 are being treated in hospital following attacks during afternoon Friday prayers in Christchurch, New Zealand. A man claiming to be the gunman live-streamed a video of the attack on Facebook, along with a link to an apparent anti-immigrant manifesto on Twitter. "He didn't just want it to be reported, he wanted the attack to be visualized, and that is a disturbing dynamic now that we are witnessing on terrorism, not just by the far right, but by jihadist groups, too," Gohel told The Current's guest host Laura Lynch. He added that the suspect's "very depraved, warped manifesto ... talks specifically about instigating and inciting the Muslim community to react, to carry out reprisal attacks." "That was the purpose of what he has initiated, was not just to kill people but to then try and provoke. And then tensions can spiral out of control." Facebook removed the video, but Gohel warned that it could be reposted online, and used to incite more violence. "Jihadist groups like al-Qaeda and ISIS will also try and use this for propaganda as well, to try and show that the West is anti-Muslim," he said. "It's very important that all social media platforms prevent this oxygen of publicity and propaganda that this individual wanted. It's very important that it doesn't get aired." Mike Bush, New Zealand's police commissioner, said a man in his 20s has been charged with murder and will appear in court on Saturday. According to Australian media reports, the suspect is 28-year-old Brenton Tarrant from the city of Grafton in New South Wales, Australia. 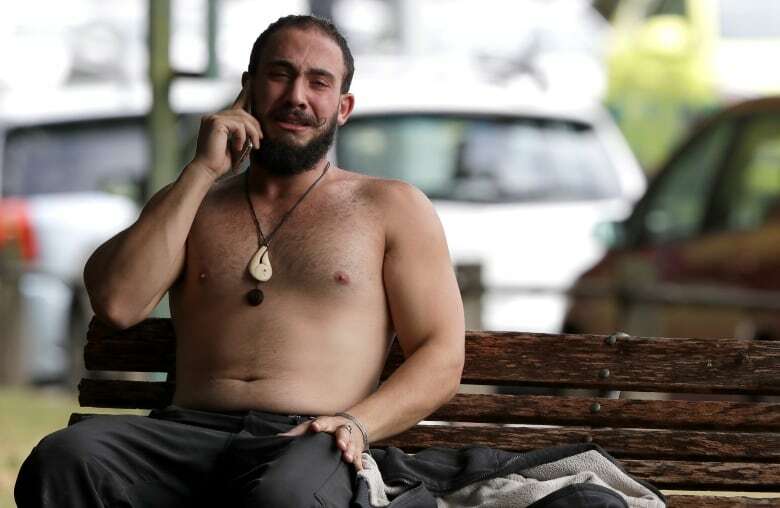 Prime Minister Jacinda Ardern said the national security threat level was being raised to the second-highest level, saying that the "extraordinary and unprecedented act of violence" is "one of New Zealand's darkest days." Logan Church, a reporter with Radio New Zealand, who is at the scene in Christchurch. Zayd Blissett, with the Muslim Association of Marlborough, in Blenheim, about 300 kilometres from Christchurch. Sajjan Gohel, the international security director with the Asia-Pacific Foundation. Written by Padraig Moran, with files from CBC News. Produced by Karin Marley and Danielle Carr.